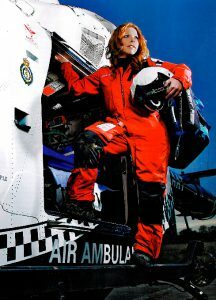 Dr Amy Hughes is currently a specialist registrar in pre-hospital care working for the Helicopter Emergency Medical Team (HEMS) in Kent. She has been involved in expedition medicine for the last 7 years, providing medical cover for all extremes of environments, including developing and leading the medical cover for a desert ultra marathon. She is involved extensively in teaching of expedition medicine and recently took over as medical director of Expedition Medicine. Amy completed the Diploma of Tropical Medicine in 2006, has a European Masters in Disaster Medicine and is en route to gaining a Post Graduate Certificate in Aeromedical Retreival. As Christmas rapidly approaches, getting seemingly whiter and whiter as the snow continues to fall we just wanted to drop you a quick end of year message to firstly thank you a very Happy Christmas and the very best for the New Year. We have lots on interesting expedition medicine courses planned for 2011 and once you have let all the turkey and mince pies settle you might want to look at our course and expeditions and decide on a new years resolution to get rid of those few excess pounds. Here is raising our glasses to sleds on the roof, red-nosed reindeers and a fun and stimulating 2011! Next October sees the inaugural Expedition Medicine Mountain Medicine Course following the route of the Everest Base Camp Trail over period of 16 days based out of Kathmandu. The course will be CME certified for an estimated 20 points. Expedition Medicine’s Mountain Medicine course in the Khumbu Valley in Nepal headed by Drs Luanne Freer MD FAWM and Dr Amy Hughes Medical Director of Expedition Medicine. 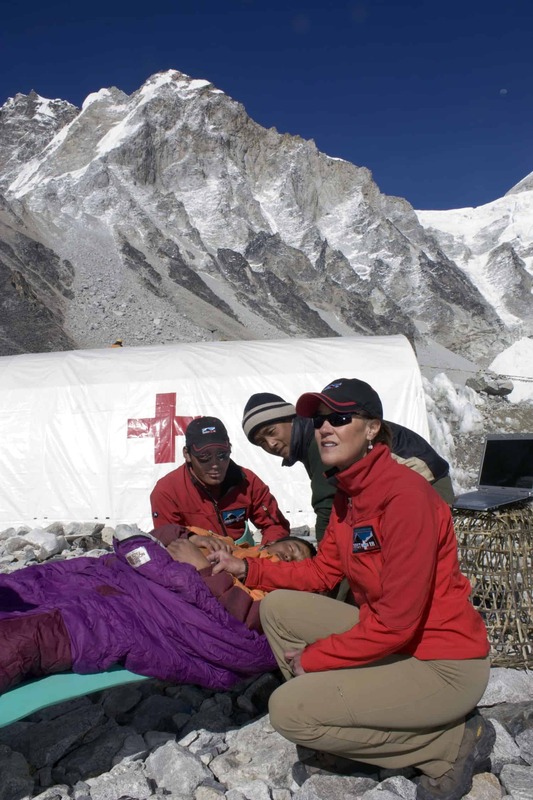 Dr Freer many of you will know as the founder and director of Everest ER which is a seasonal tent-based medical clinic at the Everest base camp (17,600 ft/5350m) founded in 2003, a volunteer physician for the nonprofit Himalayan Rescue Association (HRA) in Nepal. Luanne, who is also a past president of the Wilderness Medical Society and medical director for the Yellowstone National Park aims to pass on through this mountain medicine course her years of experience of providing medical cover at this altitude as well as her passion for the Khumbu Valley and Nepal in general.